Okay, so those of you who know me, know that I love boys! I have two of my very own and do consider myself a boys mom. Don’t get me wrong, love the baby girls…but I’m not sure I would handle a teenage me very well. My mom always wished me to someday have one of me. I can hear her saying it now. I always thought since I have boys that I somehow got out of that one. However….I did get one of me, just a different gender. Whoops, a little off subject. Previous posts have suggested that the world was going to be over run by boys. Last year it was boy after boy for newborn sessions. Well, looks like 2013 is making up for all those boys. 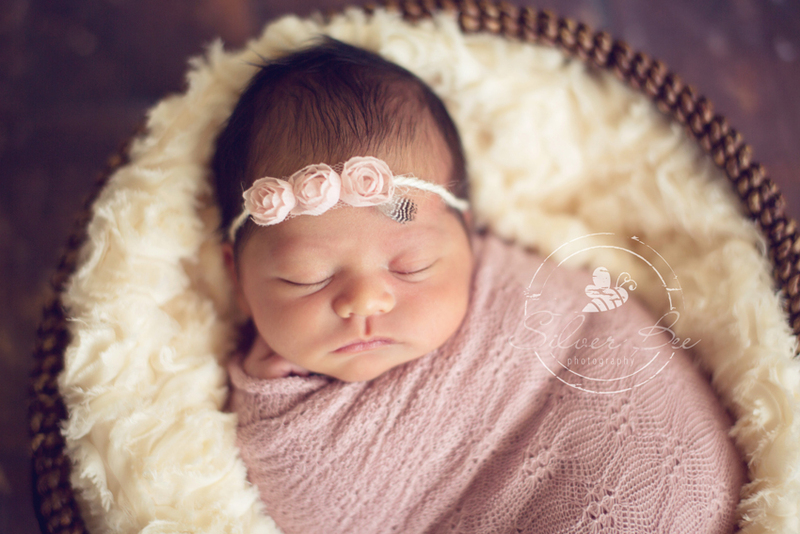 So many sweet, tiny little newborn girls coming in for the photo sessions. 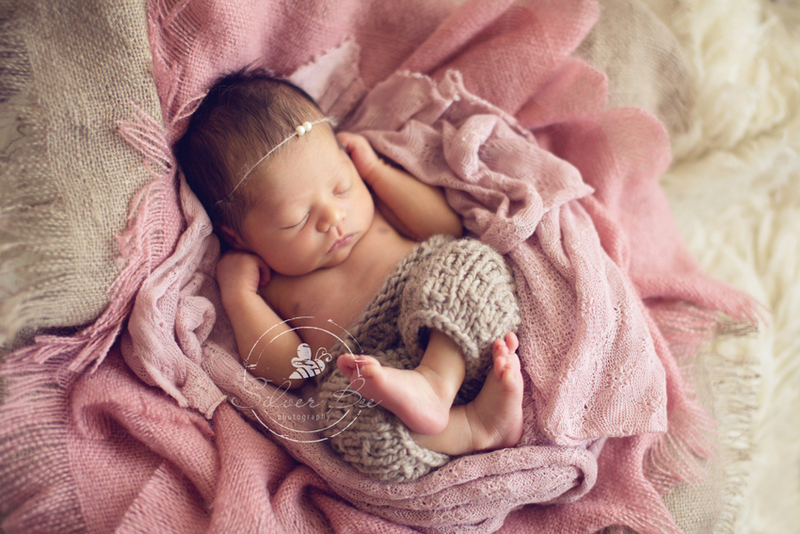 Oh, there is nothing like neutral, organic soft colors for a newborn photo session. And the soft pink is just so lovely to add a touch of girly girl. This little one was so good for her session and just let me pose and pose her. There lots of newborn mentor sessions coming up the calendar and it’s always nice to have little ones like this. Of course they are the ones who make it look easy…and for those of you who know, it’s not so easy. In fact, I went a bit overboard with her because she kept-on-a sleepin’ for me. Just a quick feeding and we were good to go! I am so loving the newborn britches that are available. They just add a little somethin’ somethin’ and look so darn cute. This is one of those baby girls that looks great in any colors. Such pretty skin tone with dark hair. She sure is a cutie. No matter how many babies come my way, I just can’t seem to get enough of these sweet little ones. Have a great weekend all! Contact us here if you are expecting and in your second trimester.